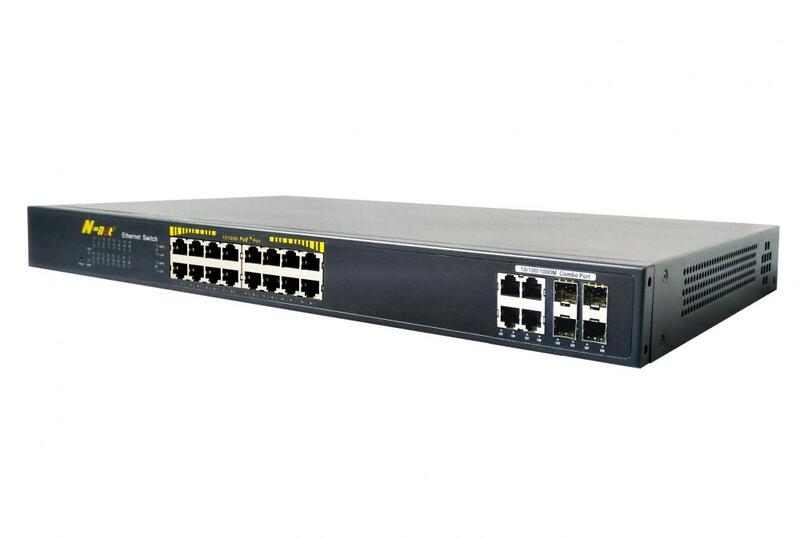 N-net NT-29M16T4GC POE Switch is a Managed Fast Ethernet Poe Switch that with poe chipset. This Managed Switch is a smart switch that 16 downlink ports are all with Power Over Ethernet capacity--you can easlily find the yellow label around the ethernet ports even we will change your own representative color on the switch.The advantage of this stackable managed Fast Ethernet Switch is that you are able to control it and release worker. DHCP Snooping, DHCP Relay , LACP, IP Source Guard, ARP inspection, ACLs etc. Support enhanced management through WEB, CLI, SSH, SNMP. Ethernet: 28 green lights indicate that the Ethernet speed. Please check below device and accessories before installation, if there are missing, please contact with your supplier. ◆ Make sure every network device has power supply and work normally. Looking for ideal Managed Fast Ethernet POE Switches Manufacturer & supplier ? We have a wide selection at great prices to help you get creative. All the Ethernet Poe Switch Fast are quality guaranteed. 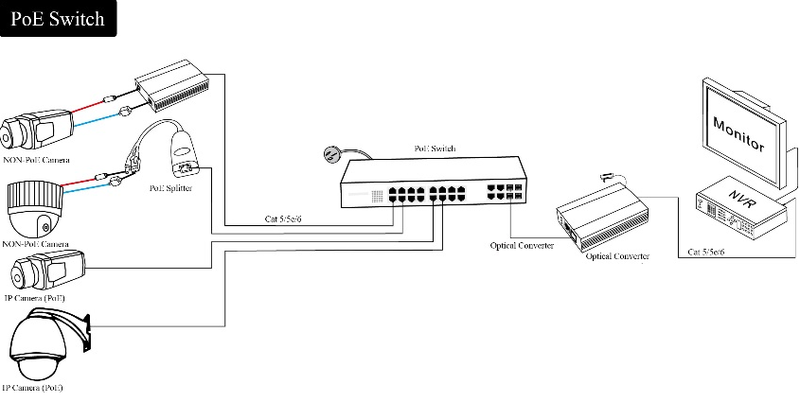 We are China Origin Factory of Fast POE Switch Managed. If you have any question, please feel free to contact us.